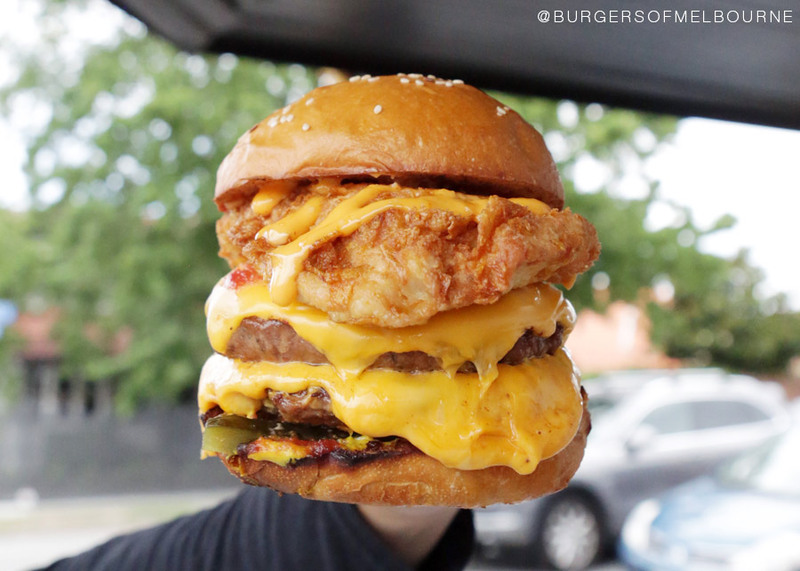 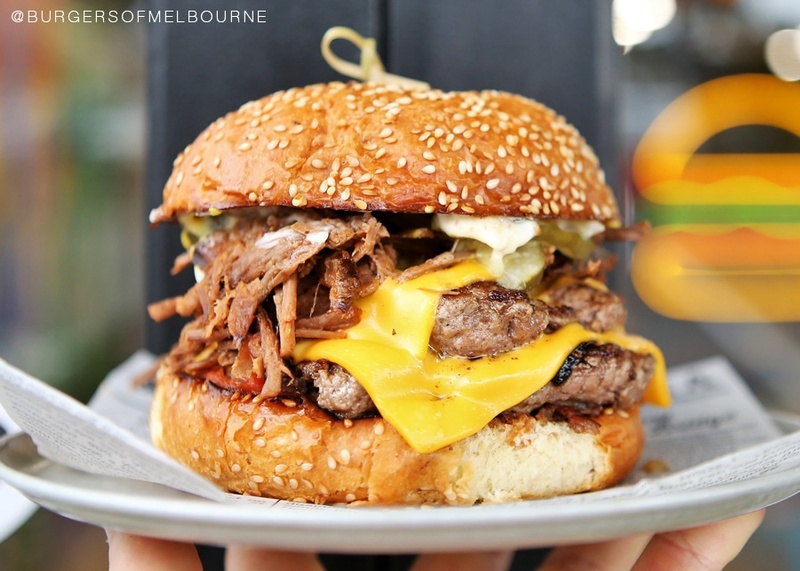 Burgers of Melbourne is a never ending journey of eating, taking pictures and reviewing Burgers all around Melbourne. 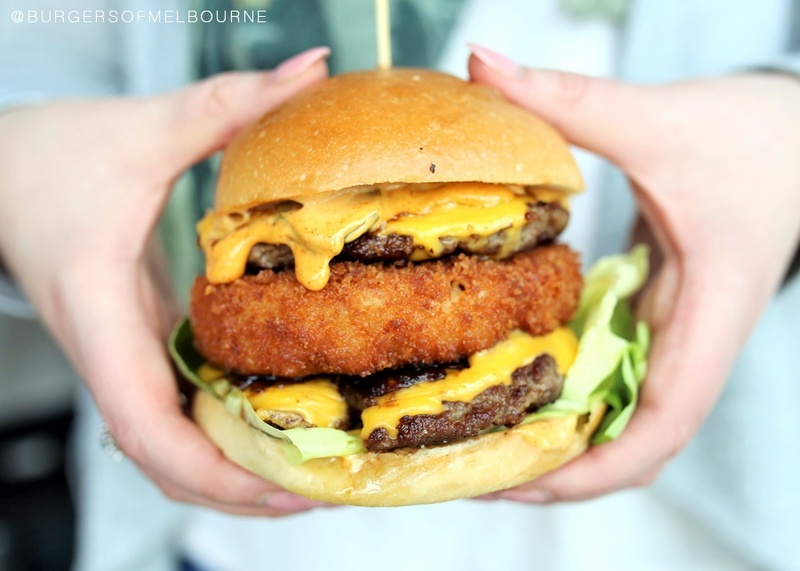 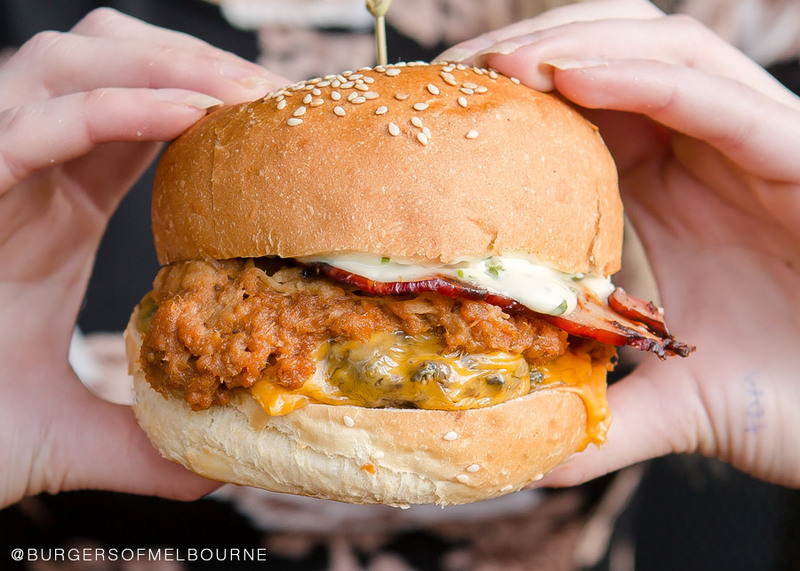 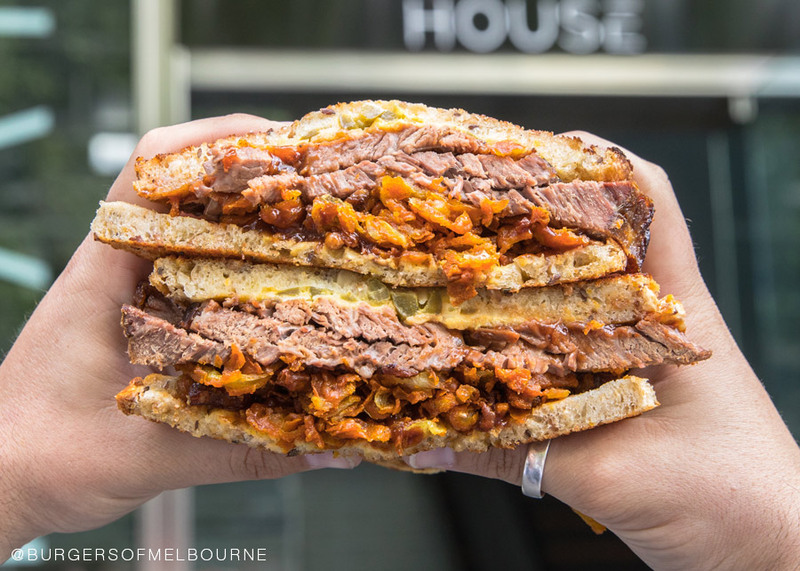 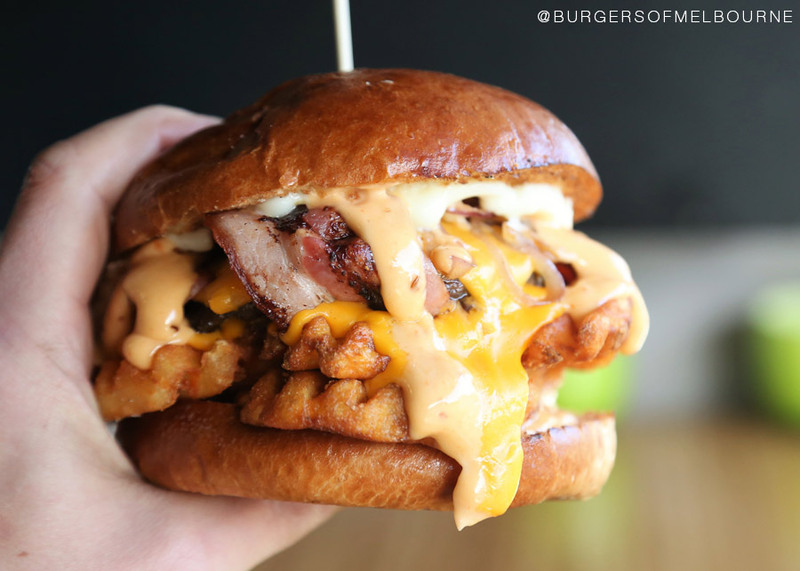 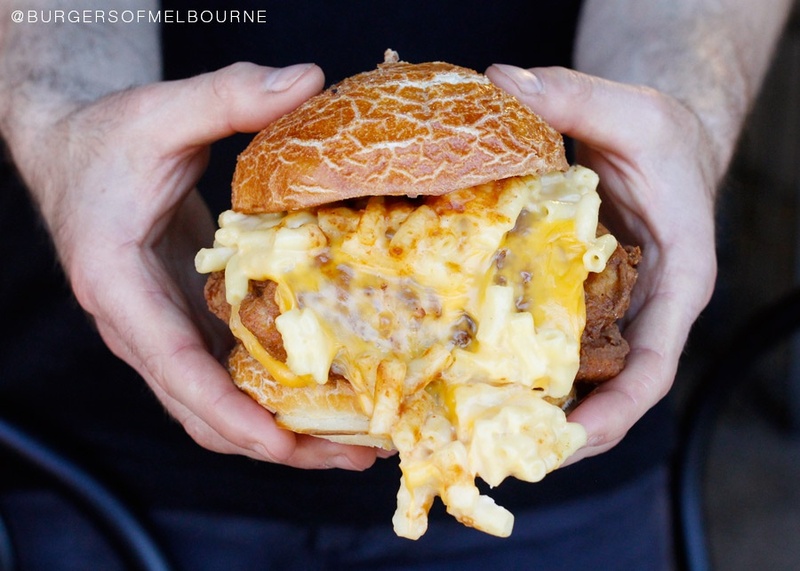 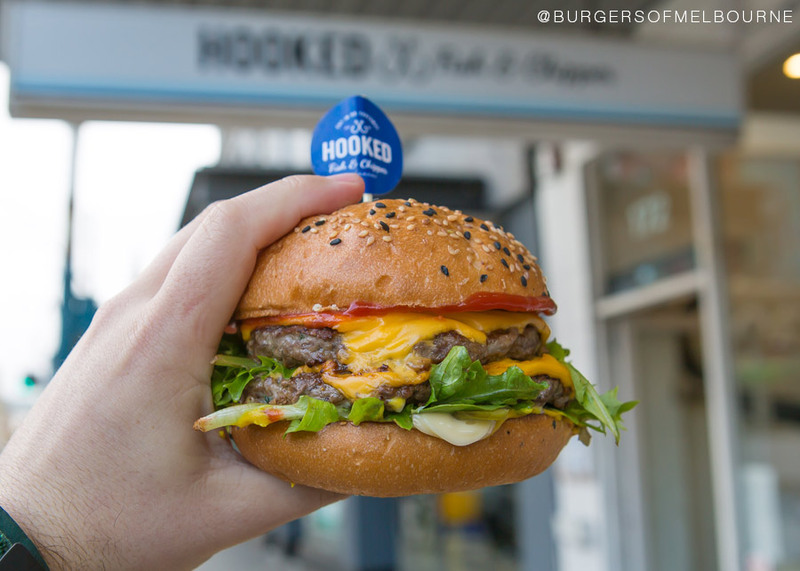 If you are on the hunt for the best burger in Melbourne, this local Melbourne food blog has been created to make the adventure a little easier. 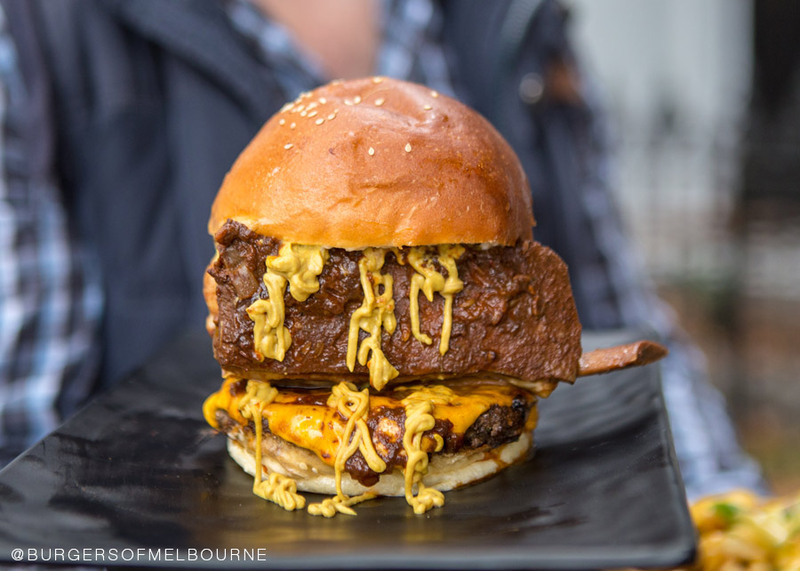 Burgers of Melbourne is run by one Melbourne guy that just loves burgers, all the pictures are taken with either a Canon 60D or Google Pixel. 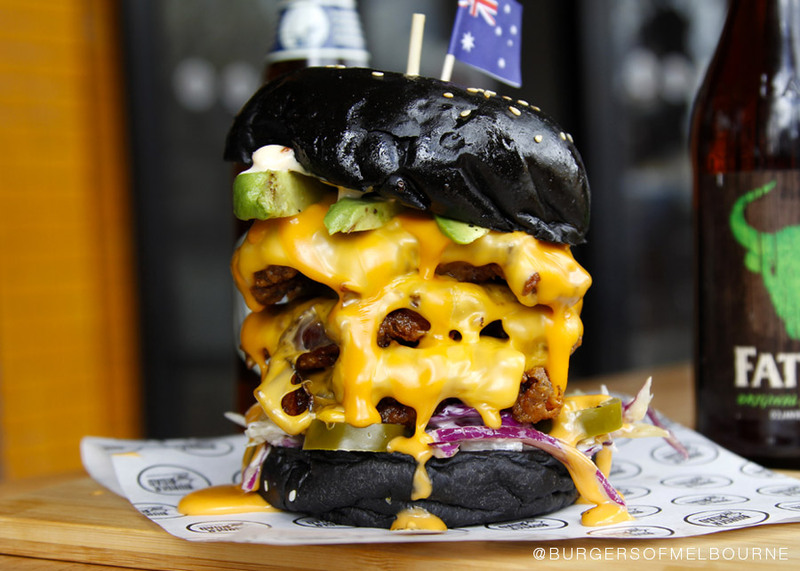 The way I rate the burgers is by the following: Appearance, Bread, Meat, Flavour. 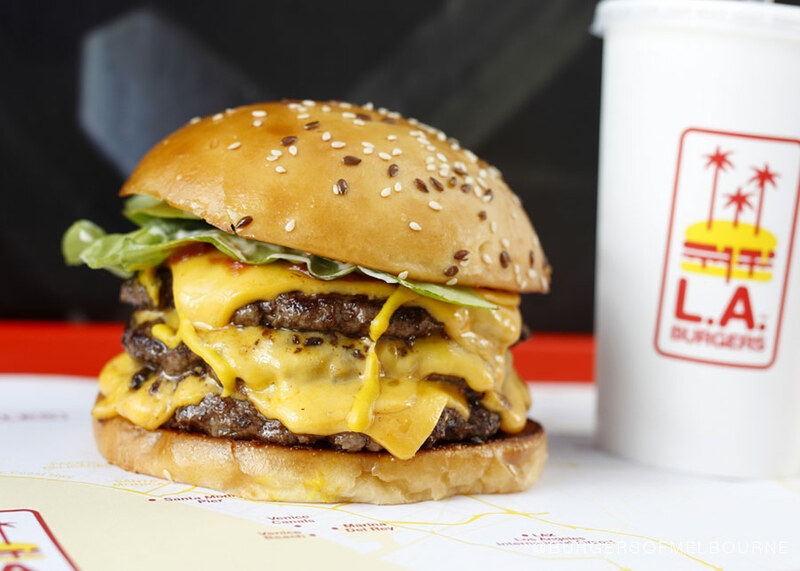 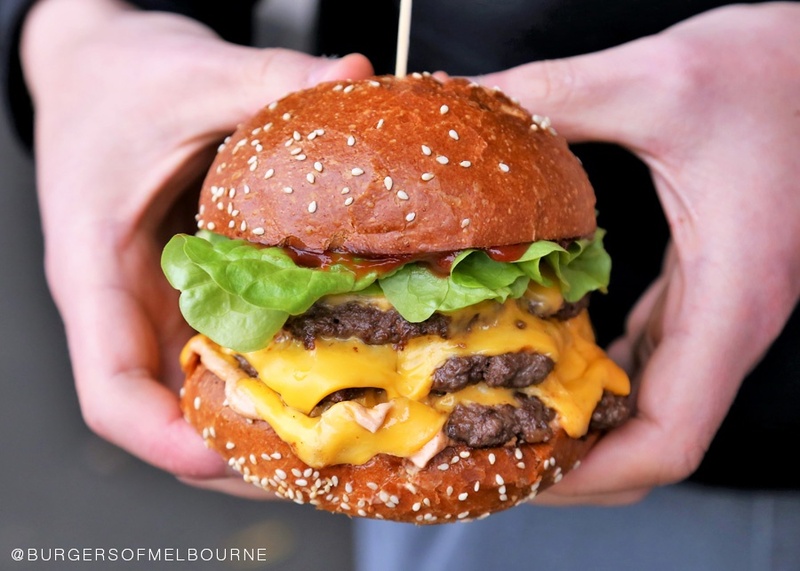 To find the best burgers in Melbourne it is not as easy as it sounds, I have to fight through the bad ones to find the good, making YOUR burger journey easier. 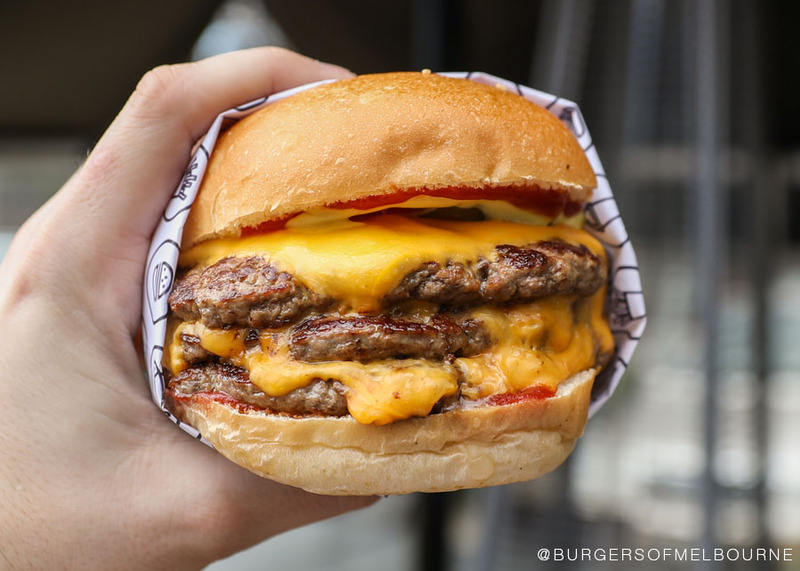 I hope you like my burger pictures and respect my burger ratings. 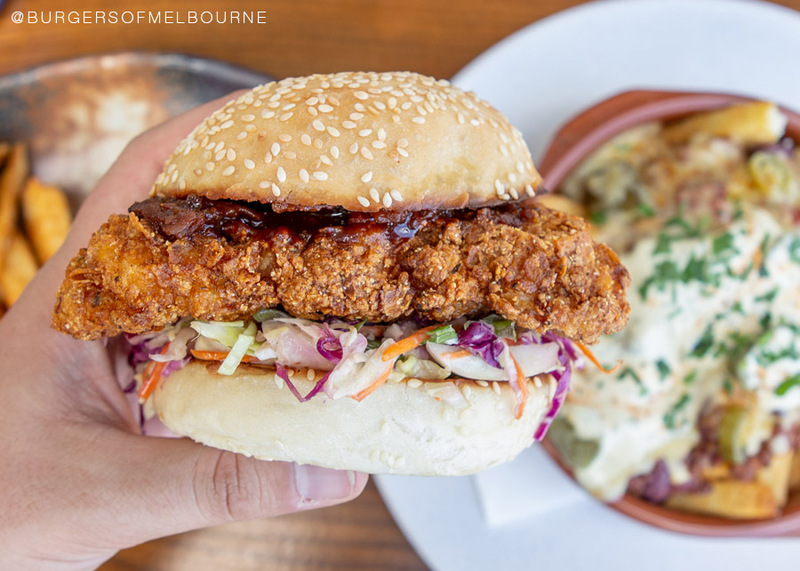 To follow my Melbourne journey and beyond more closely and get frequent updates please follow my Facebook and Instagram pages. 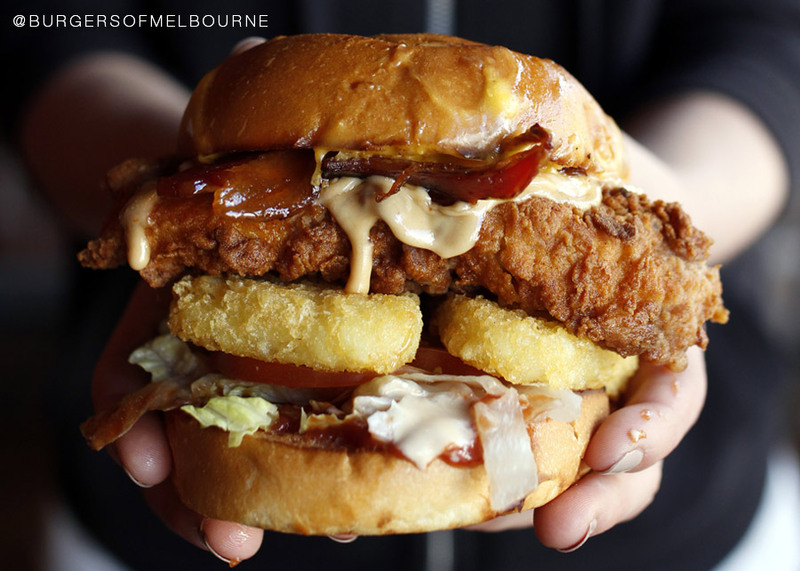 Running a Melbourne food blog in today's world is awesome. 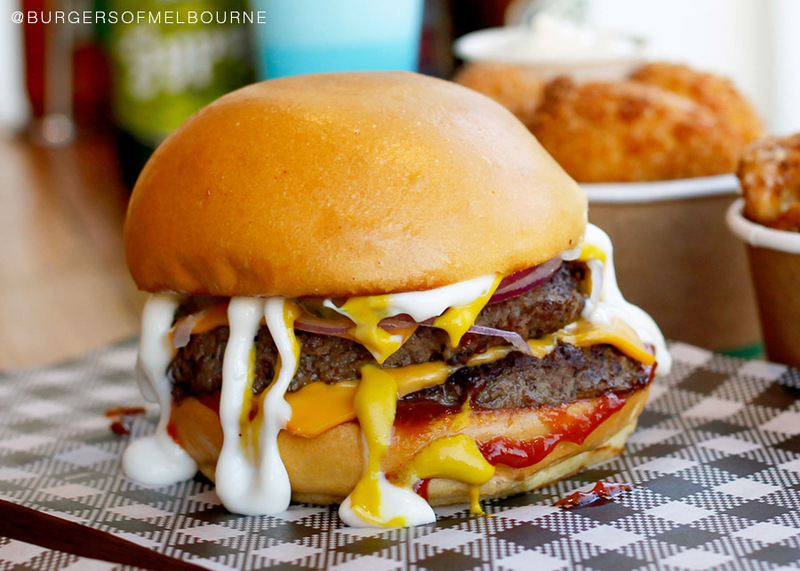 Burgers are by far the best food to eat in Melbourne and by a number of burgers places hitting the scene is ridiculous. 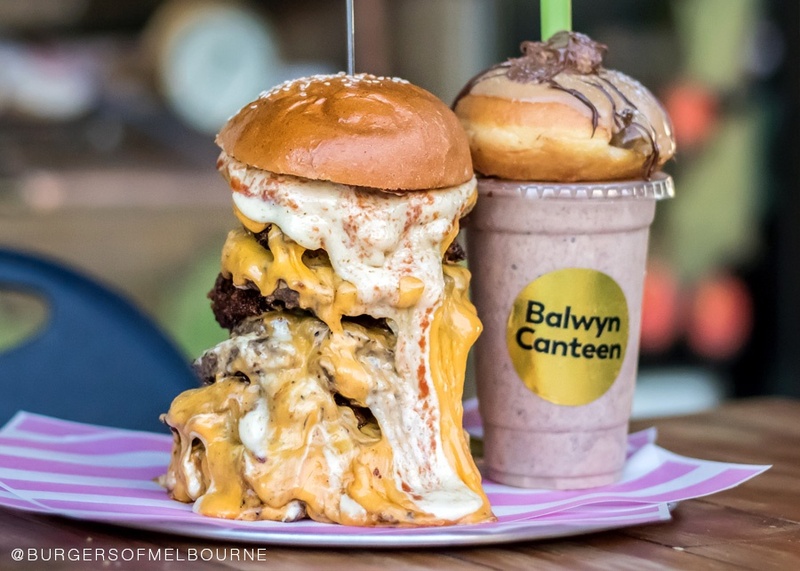 This blog has been running since June 2014 and as you can see, I have been to a few places in my time. 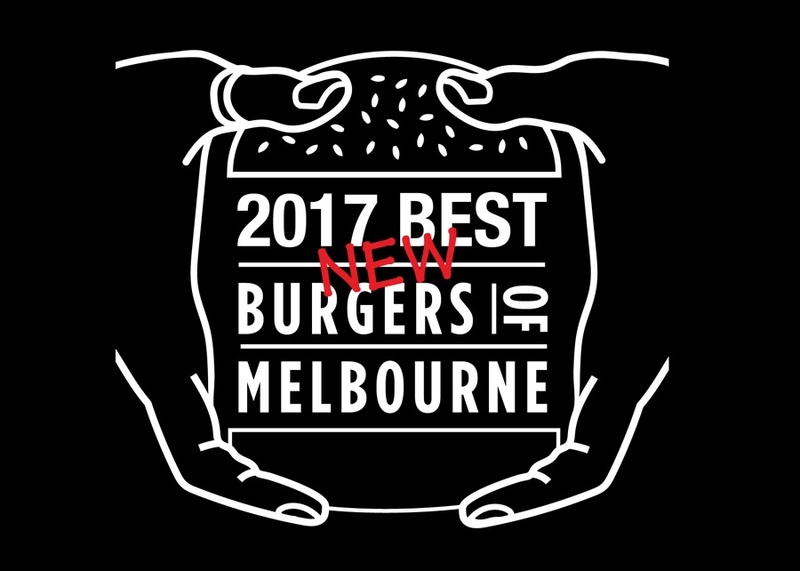 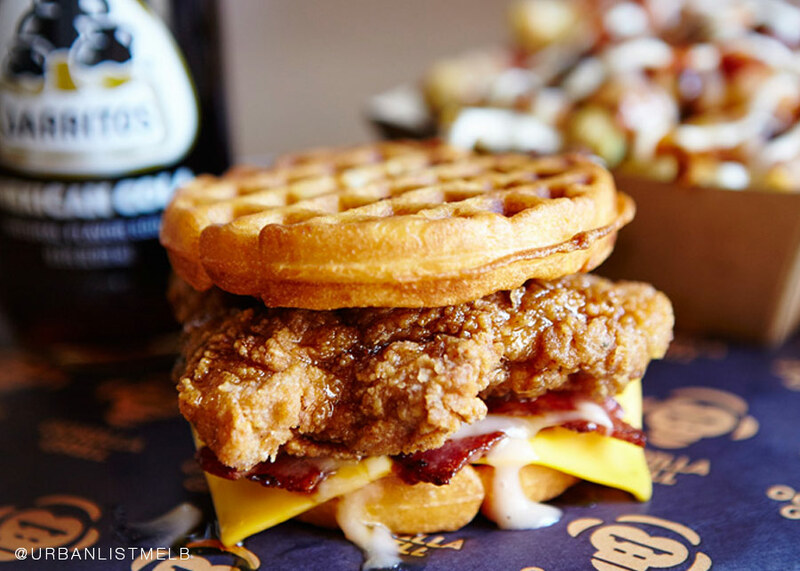 Recently, Burgers of Melbourne was proud to be voted as one of Australia's best food blogs and social media influencers.